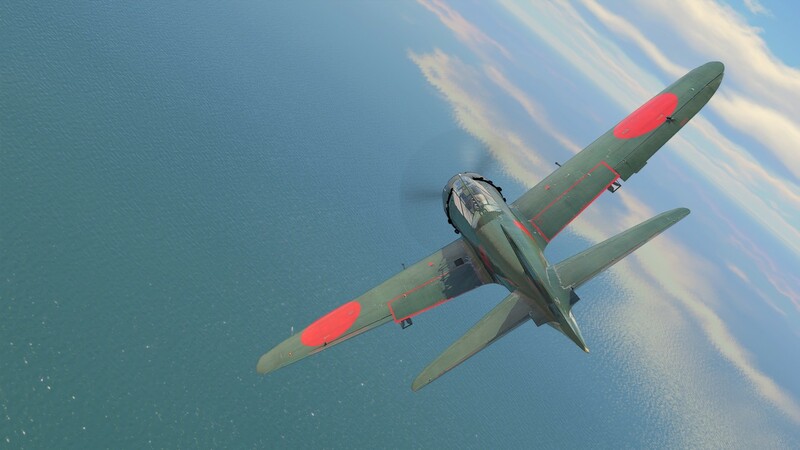 The A6M5 Ko. 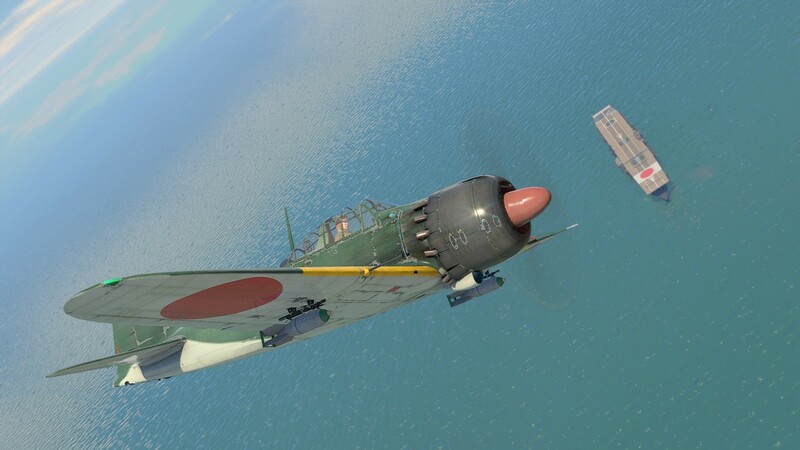 was one of the latest and the most advanced models of the legendary “Zero” naval fighter, that struck fear in the hearts of US pilots during the early stages of WWII. 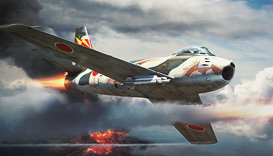 It was the fastest A6M5 modification with a top speed of 565 km/h, but with the same agility as earlier models. 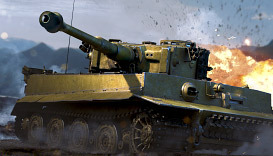 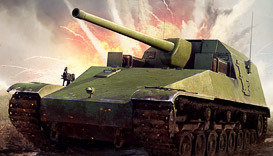 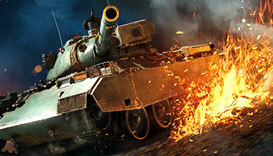 It also has more precise two 20-mm cannons with increased ammo count. 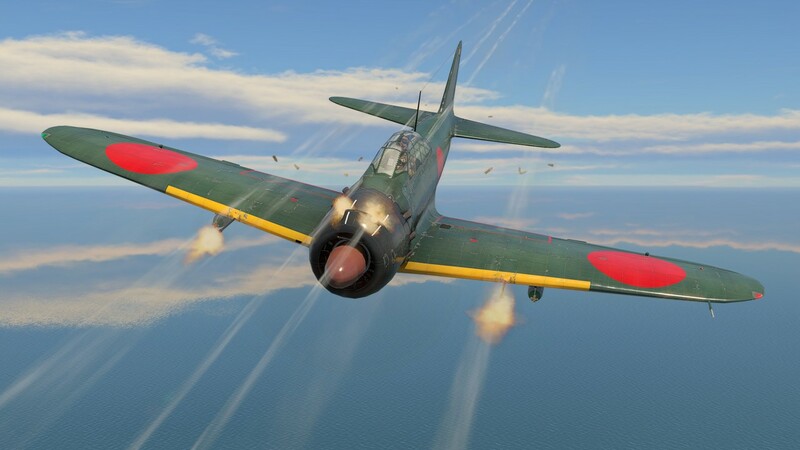 No other plane can “turnfight” a Zero successfully in the game apart from biplanes, so in horizontal maneuvers the A6M5 Ko has no rival. 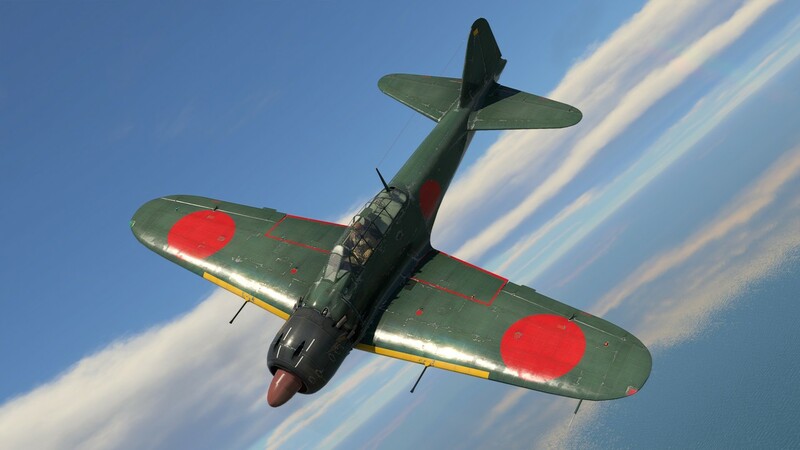 This campaign, based upon historical events, allows you to fight as a pilot in the Imperial Japanese Air Forces against the U.S. Navy in the battles of the Pacific Theatre.